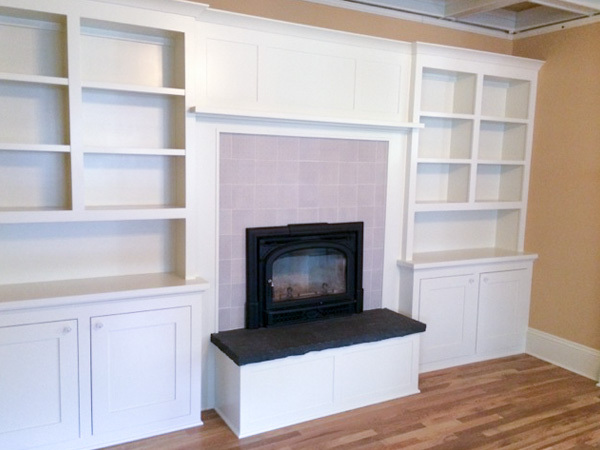 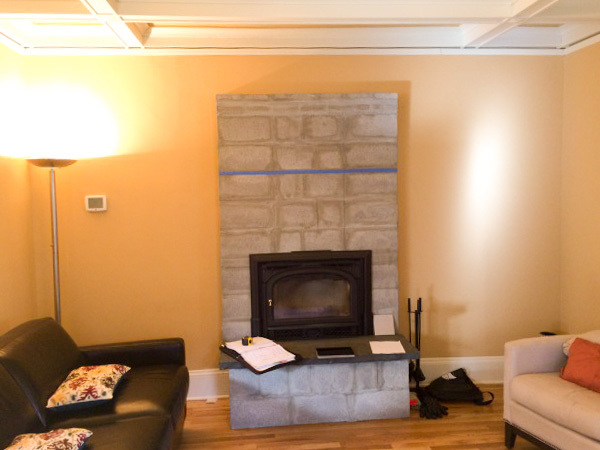 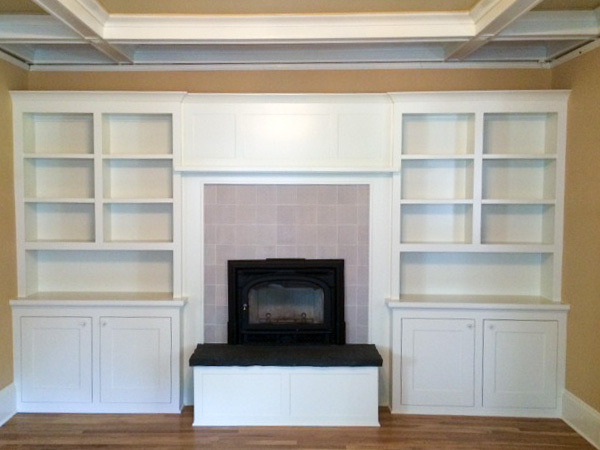 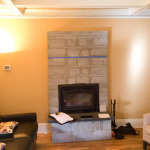 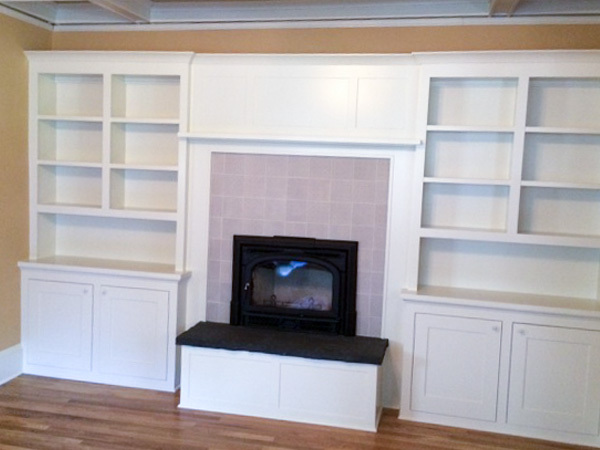 After installing a new wood burning stove and elevated hearth, the owner of this Irvington home wanted a wall of custom built-ins to finish out the fireplace space. 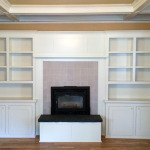 Young & Son worked with the homeowners to design, build and install a full wall of hutch style storage with a connecting mantel. 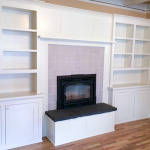 Check out the transformation of the project below. 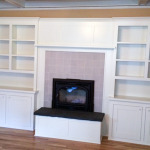 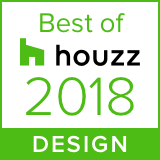 If you’re interested in talking to us about a remodeling project, give us a call at 503-351-5001 or contact us online.